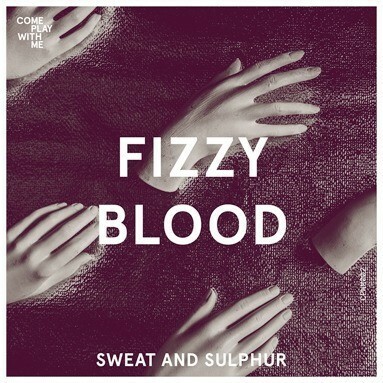 Fizzy Blood – Sweat and Sulphur. Produced and Mixed by James Mottershead at The Nave and Castle Keep. Featured as a split A side on ‘Come Play With Me’ singles club.